BFW Day 4 (part1). 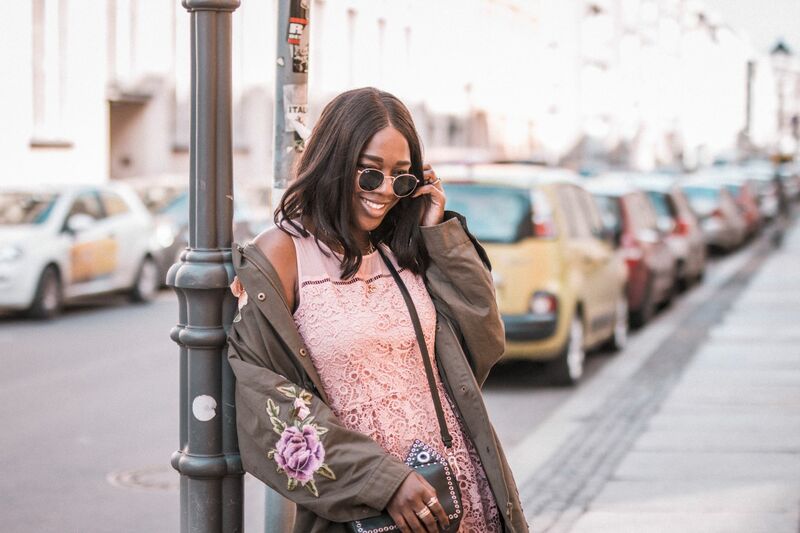 If you follow me on Instagram (@minnieknows) you would know that I wore two outfits on the last day of Fashion Week in Berlin. I just couldn’t decide which one to wear – so in between one show to the other I decided to change outfits. I jumped into the cab, had 10 mins to put on the final outfit and made it just in time to the tent for the next show. I am so in love with this outfit. It’s probably my second favorite look from the week. I firstly saw the dress on my blogger babe Veronica from TheFashionFruit who wore it to New York Fsshion Week last season. I fell in love immediately! I mean look at the hem of the dress – so beautifully made. And not to mention the coat I paired it with. The colour speaks for itself! I am so happy to announce that I was photographed in that dress for an upcoming Fashion Week StreetStyle book by myself.de, which will be published in Spring I believe! So anticipate that!